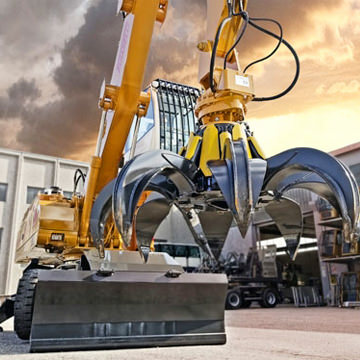 Both new rules and the future require the use of increasingly advanced technologies. 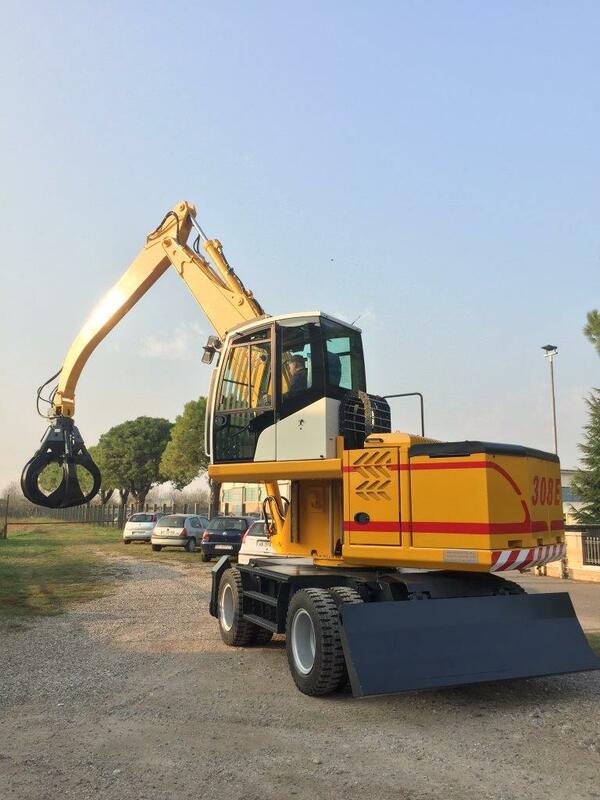 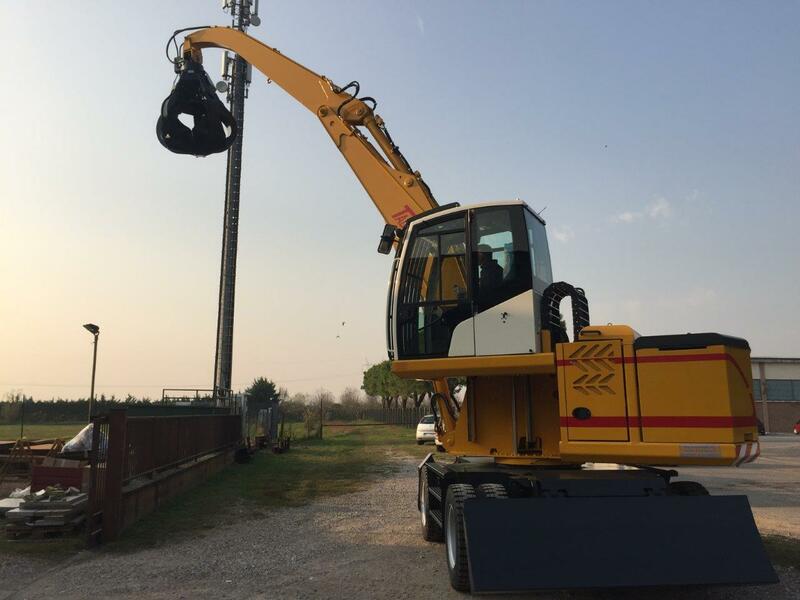 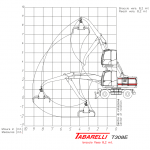 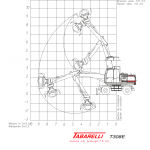 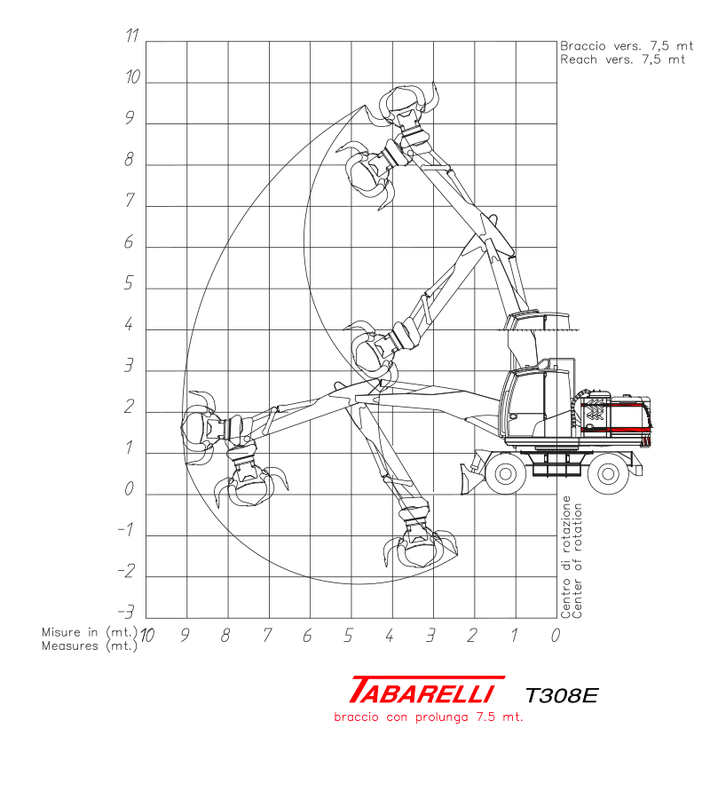 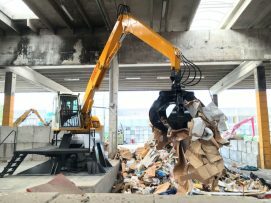 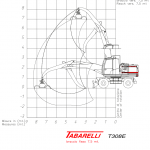 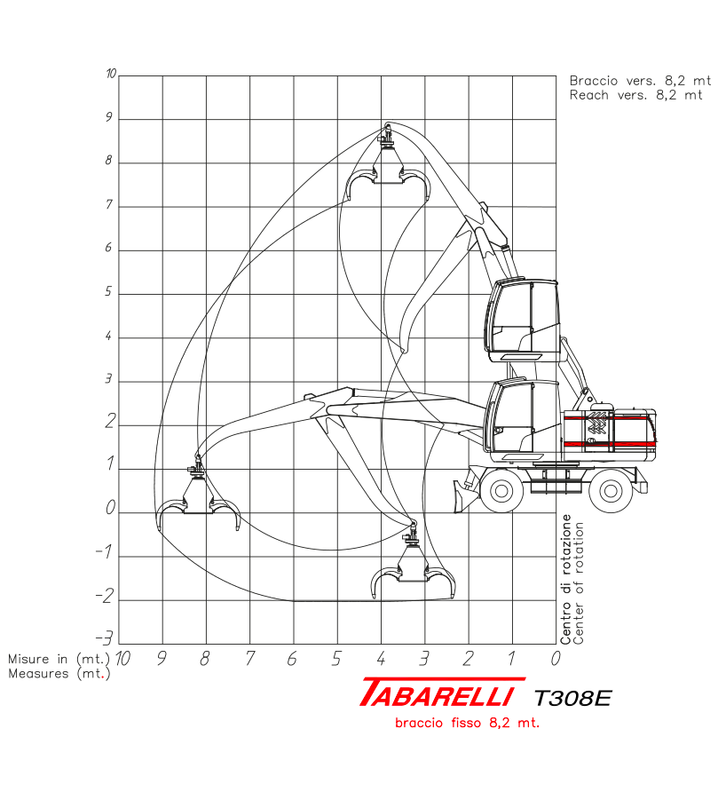 Also in this regard, Tabarelli S.p.a is experimenting with a new line of electric material handlers, started almost a decade ago, suitable to work at zero emissions, indoors or where there is a need. 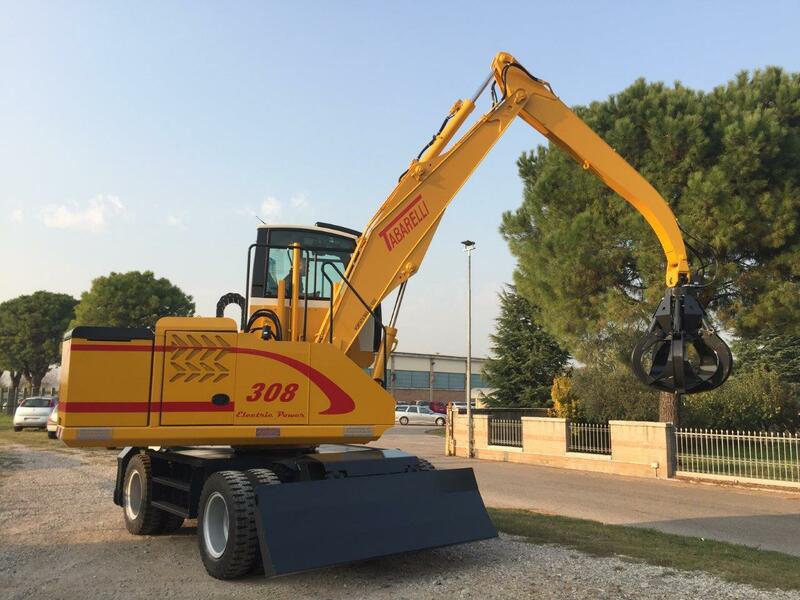 The new T308E handling machine fits in this sector by expanding our offer. 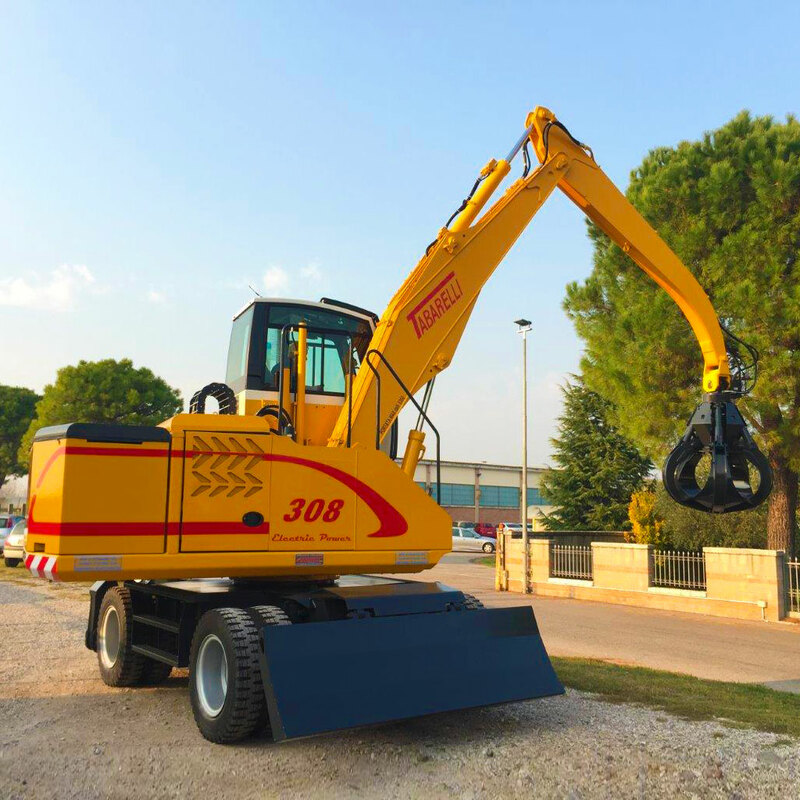 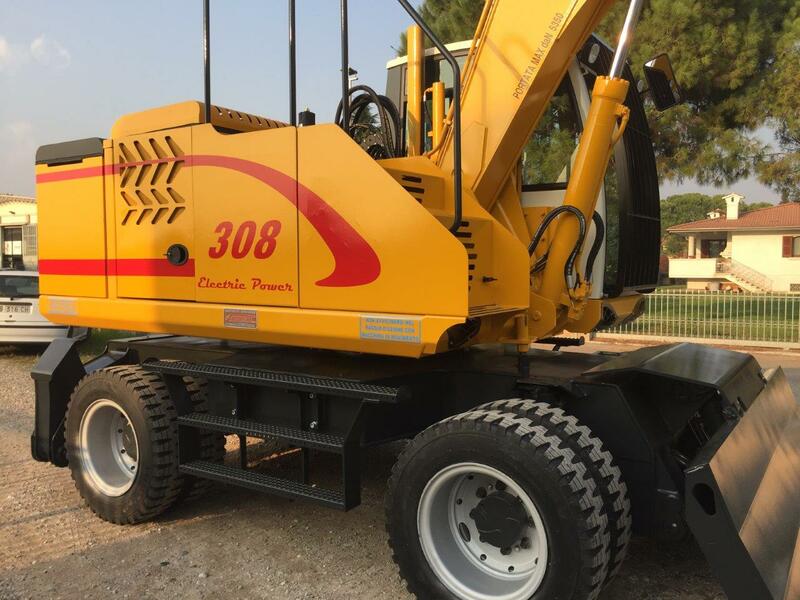 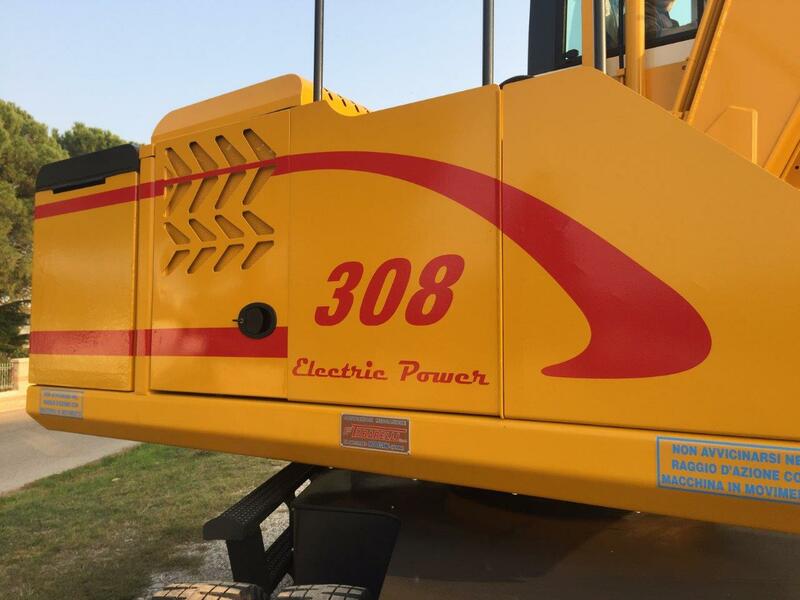 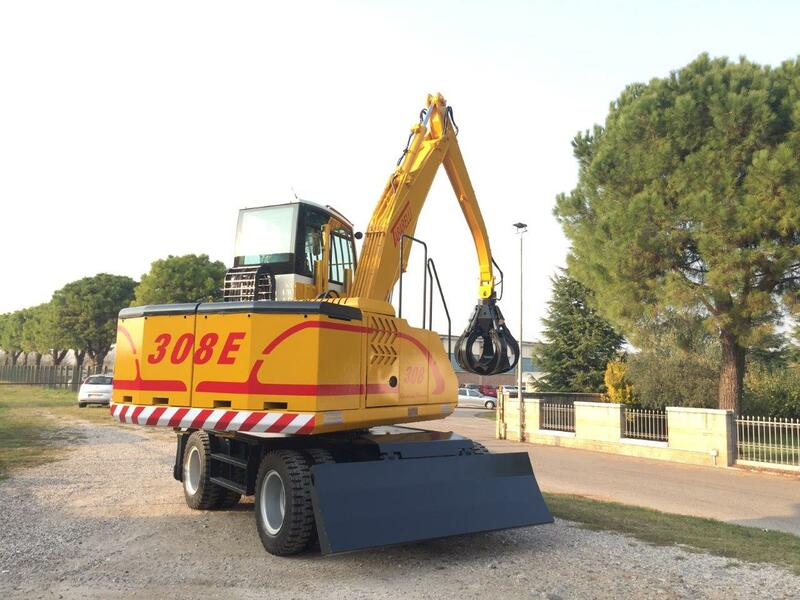 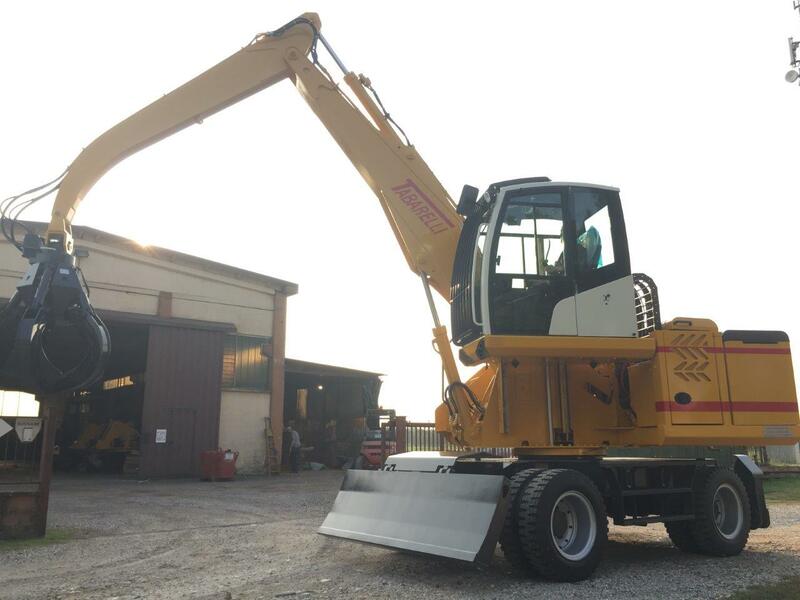 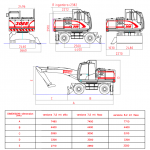 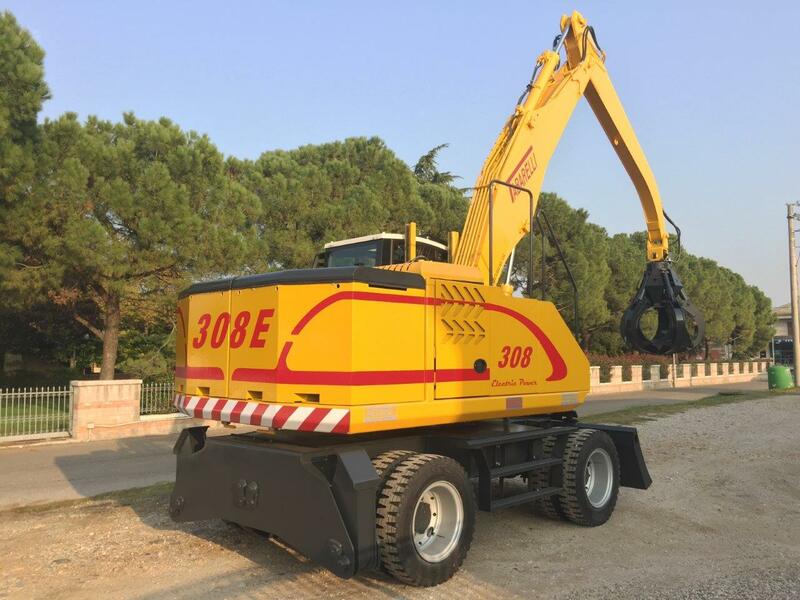 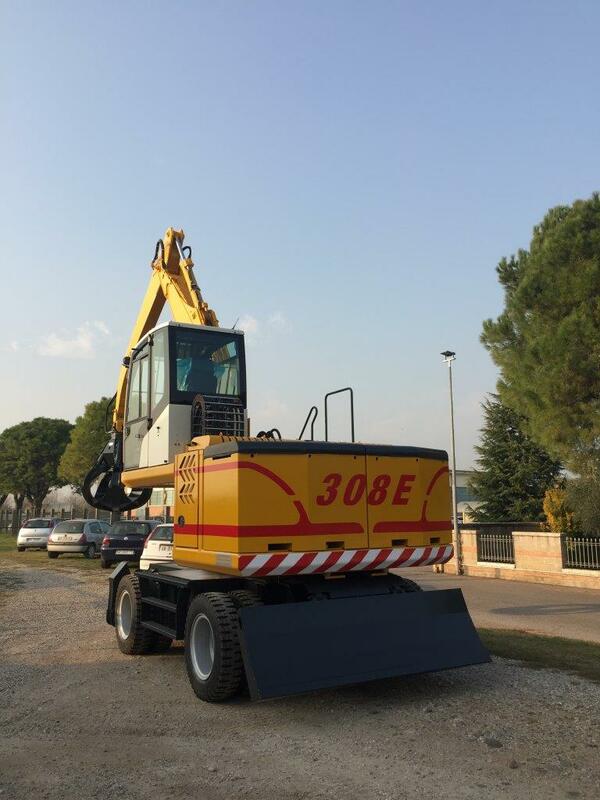 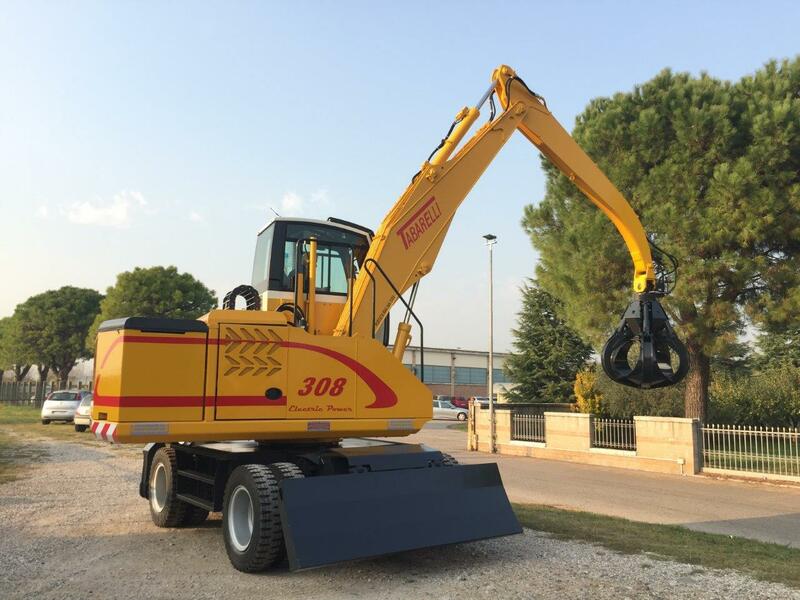 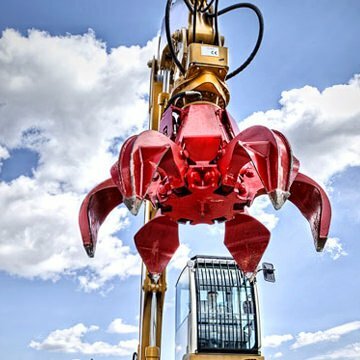 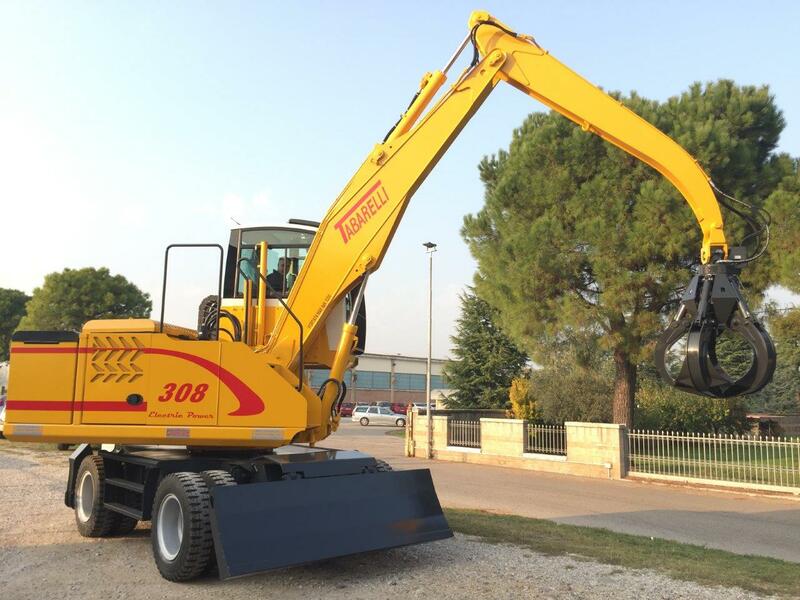 The main features of the T308E are: total mass of about 19 tonnes, working range up to 9 meters, high performance like the T308 machine handler with Diesel engine. 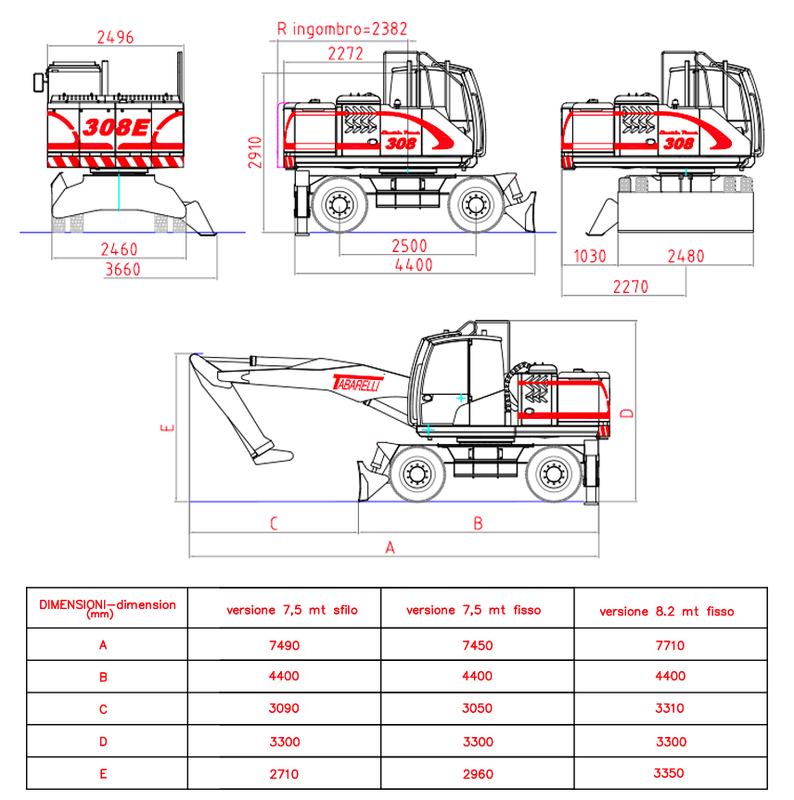 3 working operating modes. 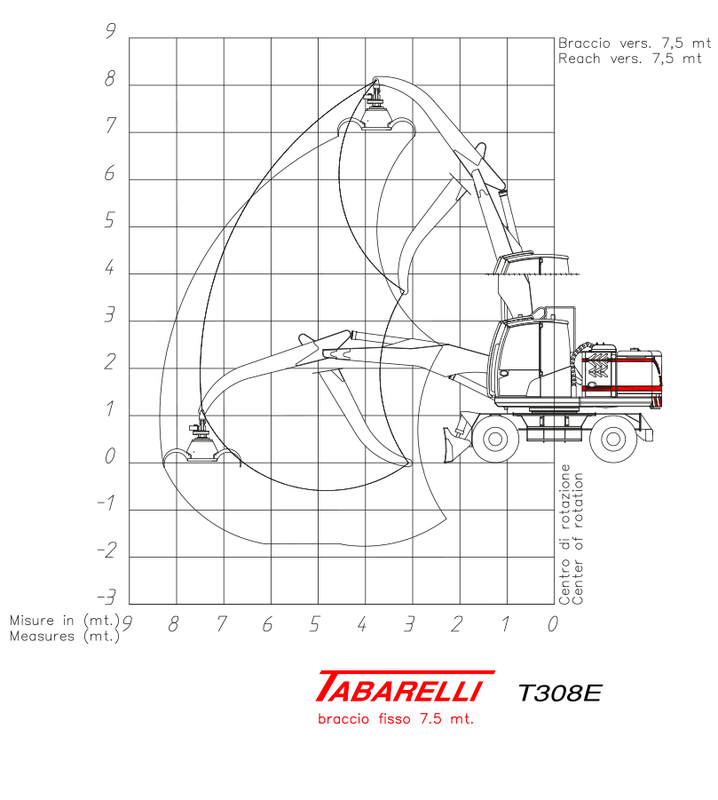 Slow and precise, average with balanced consumption, quick and high-performance. 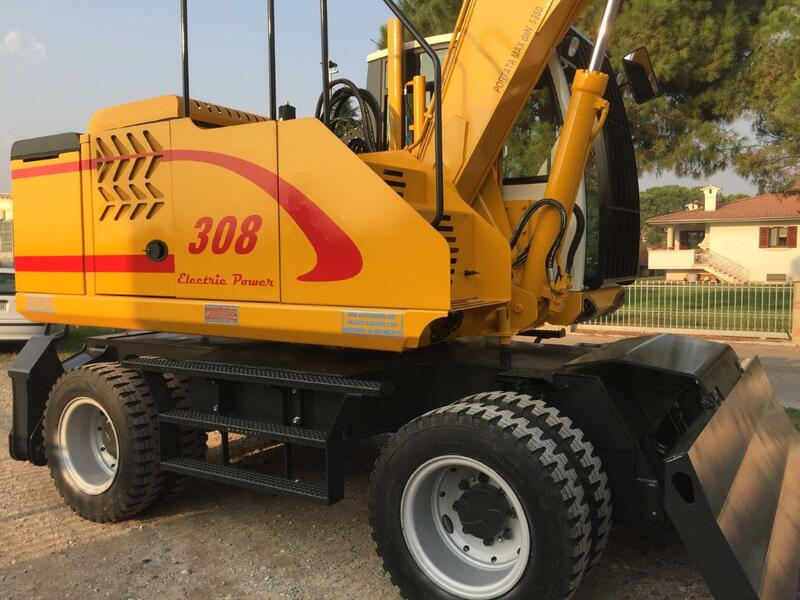 The easy battery change predisposition is planned as standard, using a simple forklift for replacement. 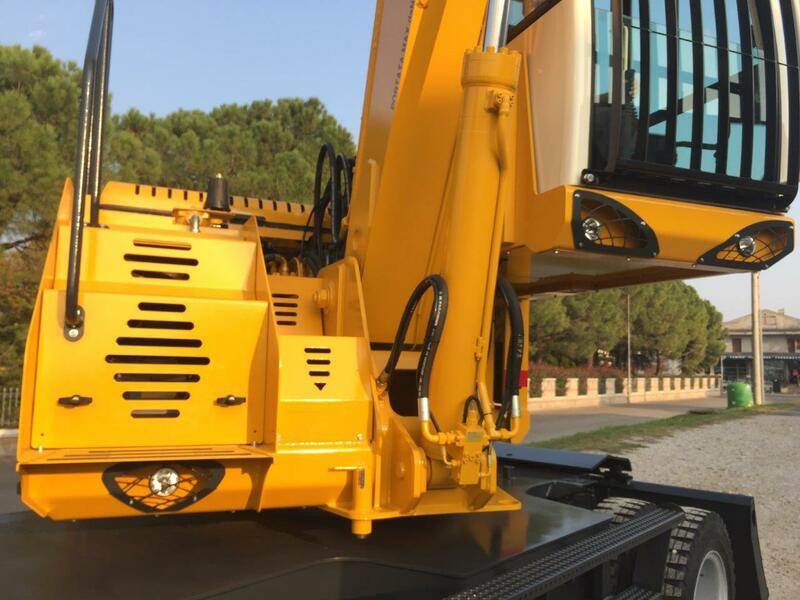 It is also possible to purchase a second kit of batteries with fire-retardant painted containment caissons separately.